SERVPRO of Mentor is your local fire damage restoration experts. When the devastation of a house or business fire strikes, we are Here to Help. 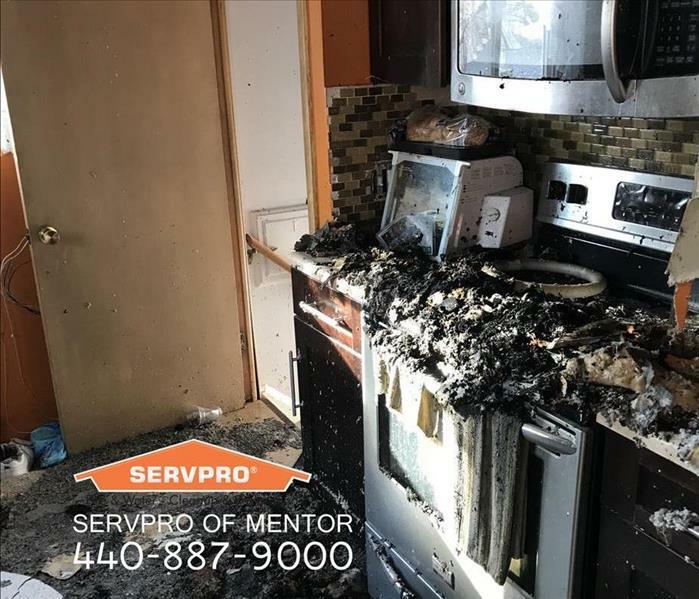 SERVPRO of Mentor will make fire damage “Like it never even happened.” Smoke and soot are very invasive and can penetrate various cavities within your home, causing hidden damage and odor. Our smoke damage expertise and experience allows us to inspect and accurately assess the extent of the damage to develop a comprehensive plan of action. SERVPRO of Mentor is your fire damage specialist. We are here for you 24/7/365 days a year. When your Mentor home or business experiences fire or smoke damage, you need professional help quickly. 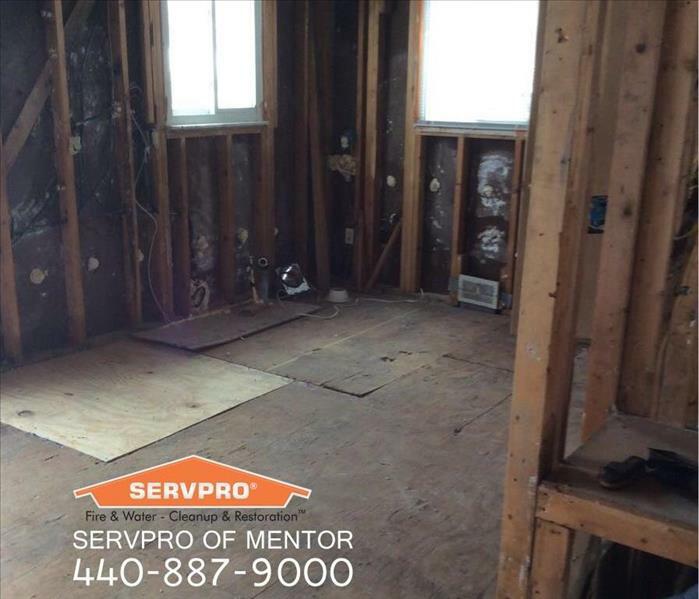 SERVPRO of Mentor is dedicated to responding immediately, which helps to prevent secondary damage and to reduce the cost of restoration. SERVPRO of Mentor is locally owned and operated—so we are part of the Mentor community too. We are also part of a national network of over 1,700 SERVPRO Franchises and special Disaster Recovery Teams strategically located throughout the country to respond to large-scale disasters.